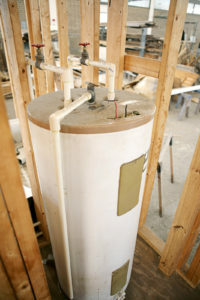 We can recommend a plumber to supply and install a new hot water heater or replace your existing system. Want to save some money and upgrade to Gas Instantaneous, your plumber can help there too… call your plumber now and they will be only too happy to help. As Licensed Gasfitters your local plumber can undertake repairs to existing gas services or supply and installation of new services. Clearing & Repair of your Blocked Stormwater & Sewerage Lines can be an expensive exercise, choose a plumber who has years experience in all aspects of drainage works. There are some excellent local roofing and re-roofing specialists nearby with years experience in metal, roof replacement in the industrial & commercial sectors.